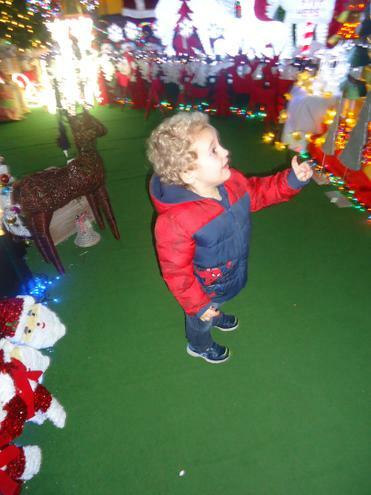 Christmas lights! 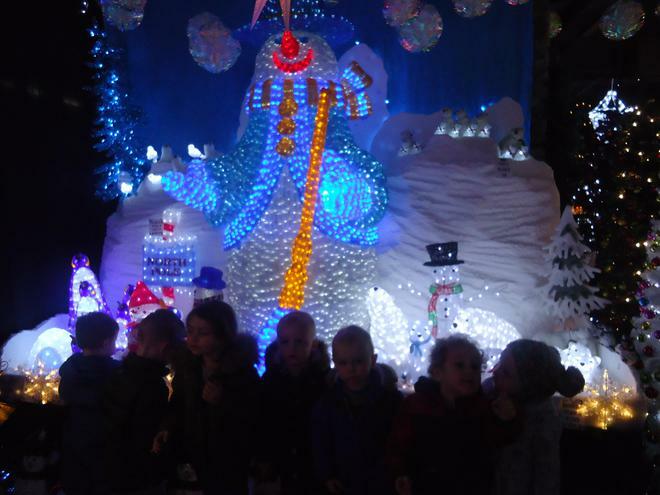 More images added! 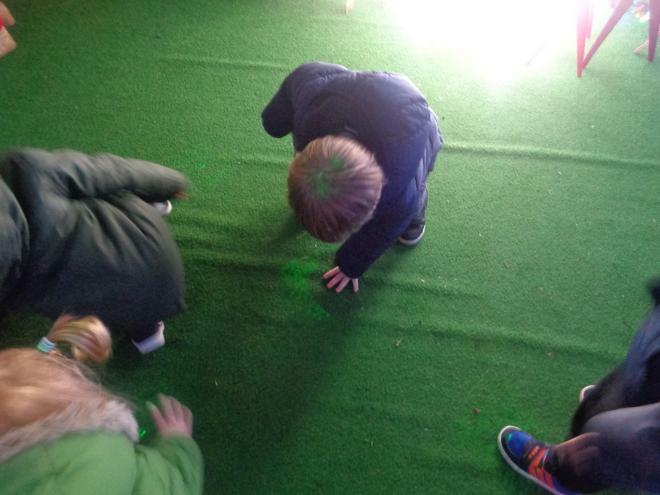 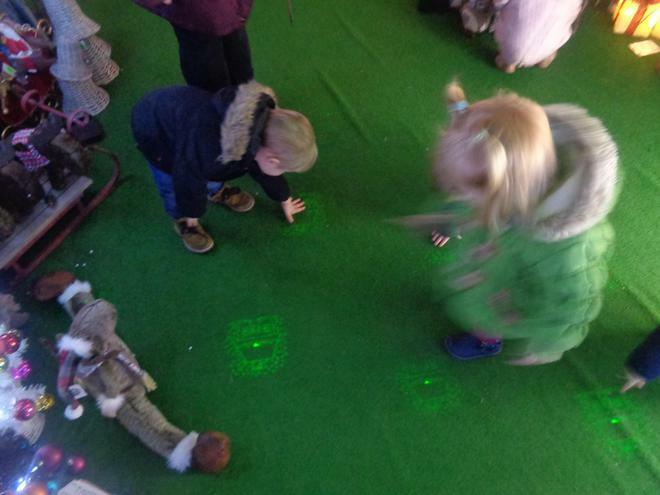 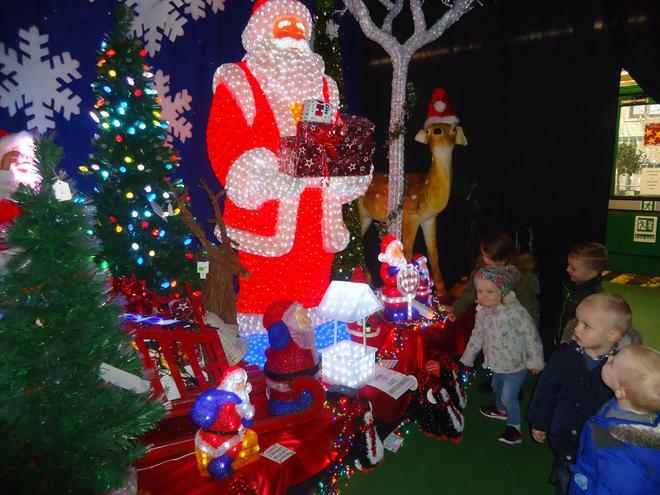 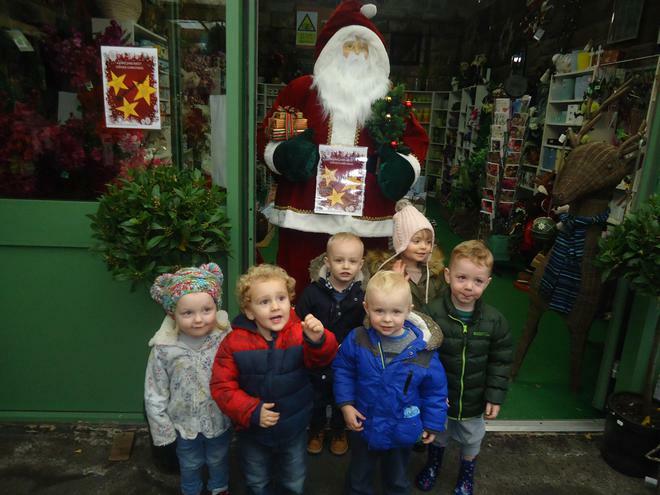 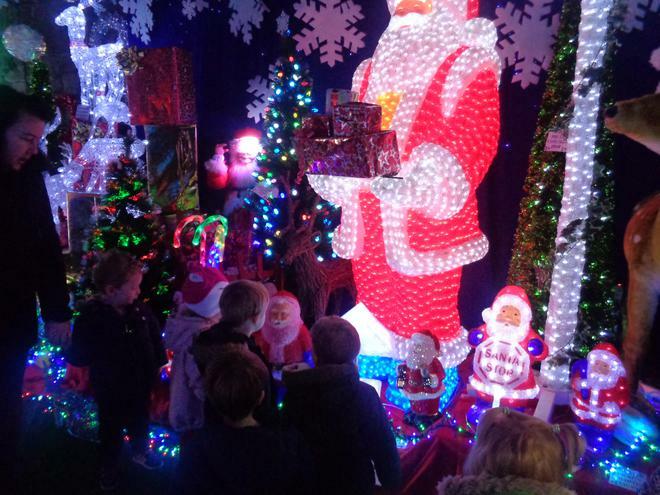 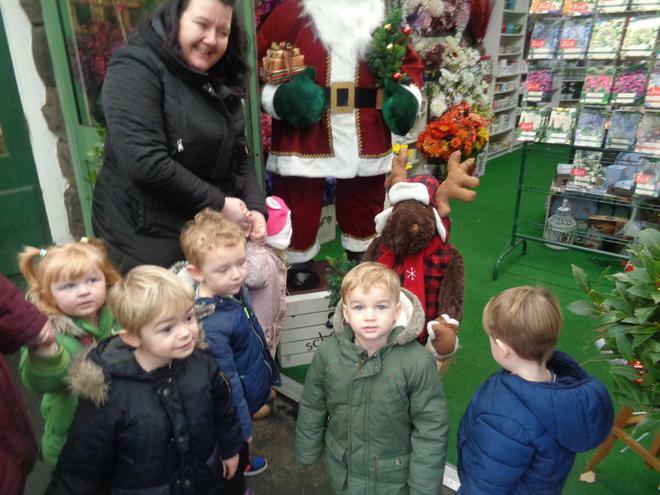 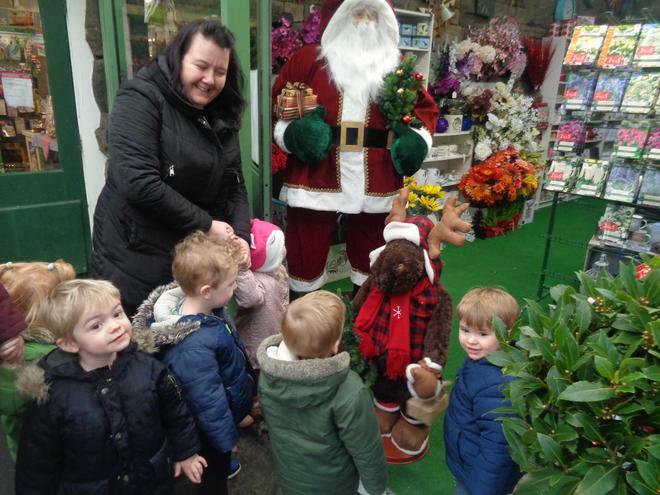 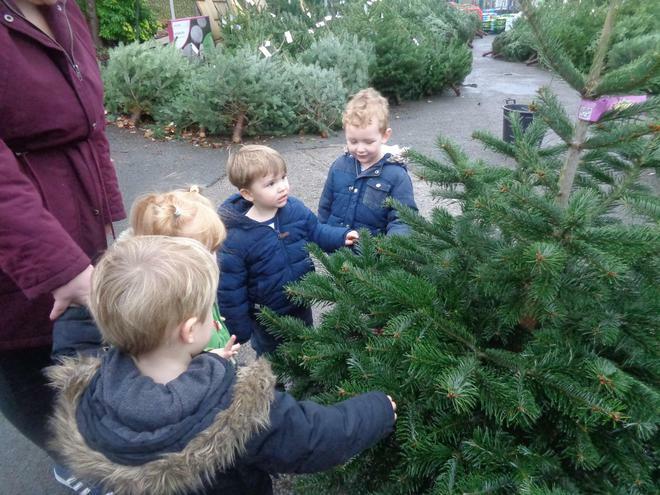 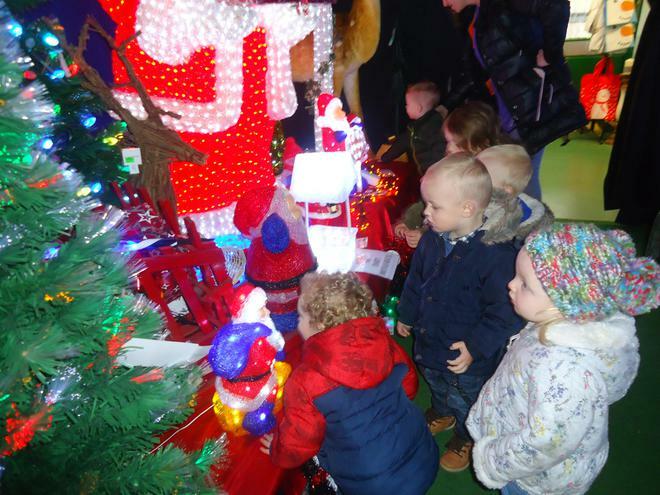 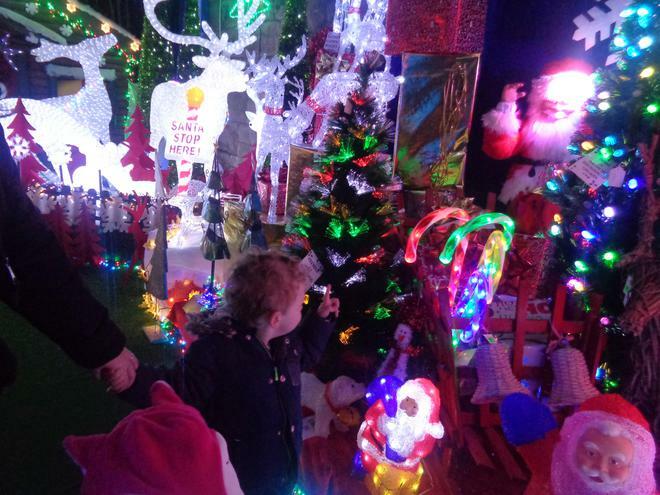 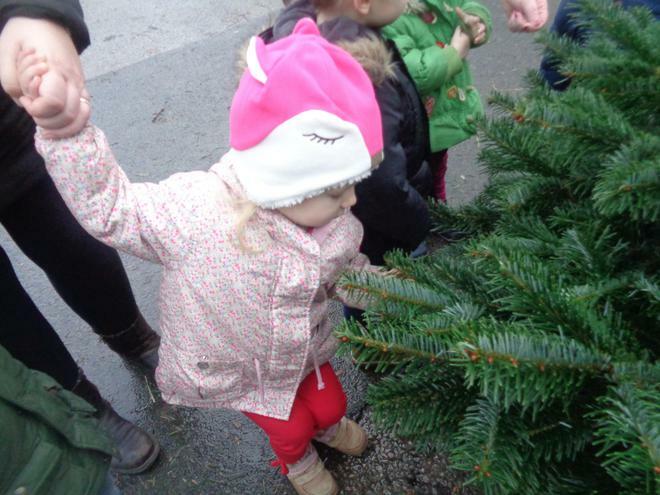 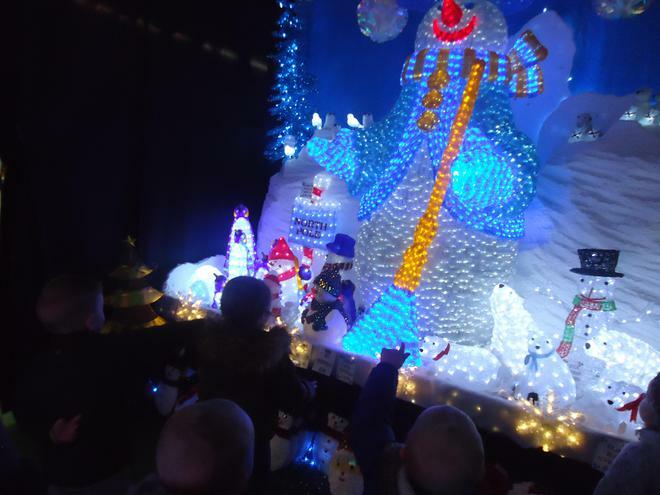 The children visited the Co-op Garden Centre to see the Christmas decorations and all the sparkly lights. 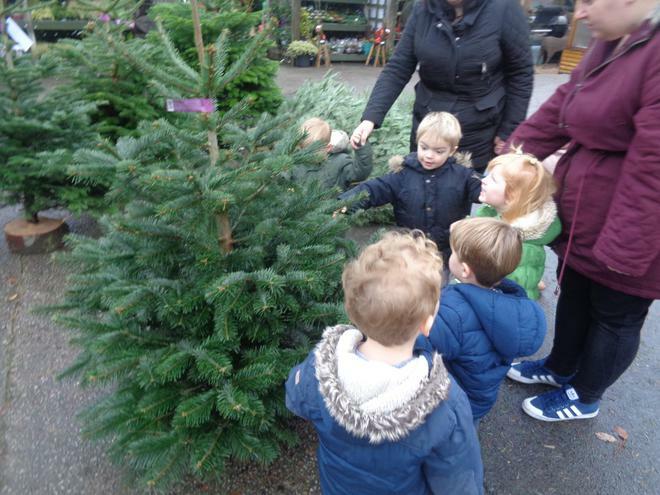 We hope to take all the children, in small groups, over the next few weeks at this special time of year.